Hello! 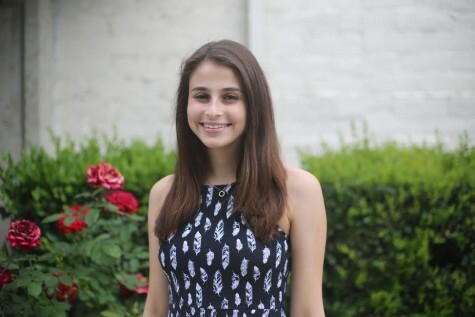 My name is Grace Papish, I'm a senior, and I am so, so excited to be one of the opinion editors for the Courier this year! When I am not editing or having intense political debates with my fellow journalism peers (I'm looking at you, Noah), I am singing in choir and a cappella, thinking about chocolate, and making obscure 30 Rock references. I'm looking forward to a great year!